One of the most common question that tech-savvy youngsters keep on asking these days “What makes a webinar actually appear great?”. Well! Theoretically speaking, the list of details is small; you simply need to work on HD video, mix high-quality audio and choose a feature rich webinar platform. But if we look at the practical grounds, there are few complicated issues behind. Even if you are working on the best topic and your skills to describe things are really awesome; if the audio keeps on cutting and the videos are of low quality; the audience will soon get annoyed, and the conversion rates will fall down. The only solution for all these issues is a good webcam with solid web microphone and other essential webcam equipment. Note that; when we are talking about high-quality webinars; you cannot depend on laptop or desktop camera. Rather it is time to look for a high-quality webcam along with top-notch accessories. Those who are planning to create awesome webinars with finest content quality are advised to go through the article below where we have highlighted details about top 5 webcams that can meet your webinar recording needs with ease. Note: The article contains details about the estimated price of each webcam; however, it may vary depending upon when you buy and from where you buy. Experts reveal that the tiny inbuilt cameras of laptops and mobile phones cannot deliver the desired content quality for webinars. For such applications, it is better to invest in a high-quality external webcam that is loaded with all essential features to support webinars as well as video conferences. Such cameras are designed with wide-angle lenses and dual microphone systems to support high-performance video and audio content. These cameras can easily recover the video lectures, and the additional benefit is that they allow easy adjustments for essential settings such as brightness, color, frame rate, and resolution. Best external webcam is designed with USB plug. It must have higher image resolution in the range of 1080p to 4K. Note that image resolution defines the quality of images. Support higher number of frames per second to ensure classic image displays per second. Higher autofocus to ensure sharp details for every move. Field of view ranging between 60 degrees to 90 degrees. Support 15MP video quality with smooth autofocus. Can be adjusted perfectly on the top of the monitor. Comes with screw mount to assist your routine needs. Audio part needs some improvement. 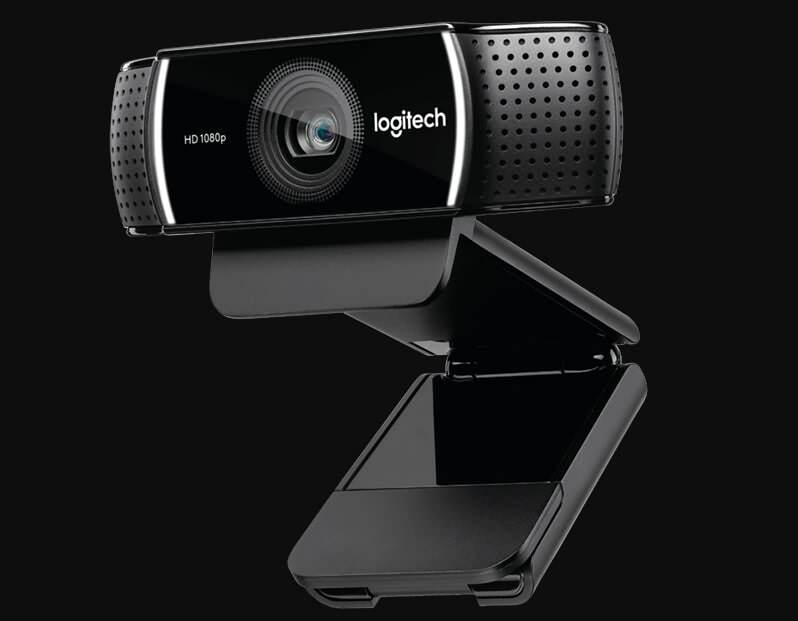 Logitech C922 Pro Stream Webcam is designed to serve needs of lecturers, video bloggers, professional as well as video talking heads. It works with full HD 1080p video recording ability, and the quality is further improved with H.264 video compression feature. Loaded with motion detection system, face recognition sensor, and image/video capture tools. Experts recommend using it for Skype calls as well as window based full HD recording applications. Logitech C922 Pro can work perfectly with Android, Chrome, Mac and Window OS whereas tripod makes it easier to adjust on LCD monitors and laptops. Designed with the wide focal lens. Supports full HD recording with built-in stereo mike. Cannot provide satisfactory results in the low light conditions. Genius WideCam is the best choice to record group events, conferences, classroom tutorials, and explanations. You will be happy to hear that it is designed with 120-degree advanced ultra-wide angle system that supports 1080 full HD videos with 30 frames/second. It delivers great audio quality with the built-in stereo mike, so you can expect a better response of audience on your tutorials. Also, you can capture 12MP interpolation photos with Genius WideCam F100, and it also supports 360-degree rotation. In order to assist your large room recording needs, it comes with a 3 feet extension cable and can work perfectly with glass lens based manual focus. Come with awesome mic system. Runs smoothly on Mac and PC platform. Support 720p HD video resolution. The Autofocus system may re-focus all the time even there is only a small movement. If you are interested in recording lectures and tutorials in small-sized classrooms with whiteboards; Microsoft LifeCam is the best choice. It is known for a high-quality precision lens that supports sharp quality with accurate face tracking. The TrueColor technology ensures color rich and bright videos. You can also expect smooth sound recording for all video lectures and the 360-degree rotation will assist in better classroom coverage. A high-quality audio recording system with built-in microphones. Designed with Carl Zeiss glass lens. Satisfactory frame rates and focus. Works perfectly with Mac and PC. 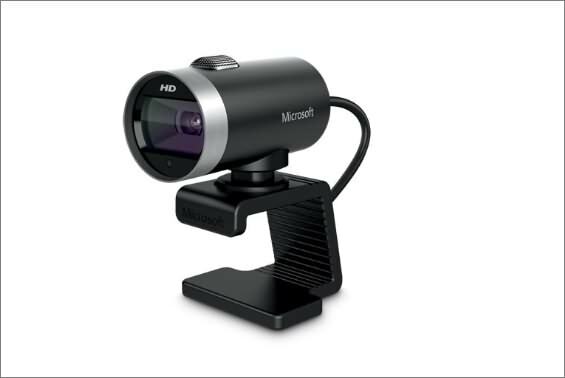 Many competitive webcams are available in the market with the budget-friendly price range. 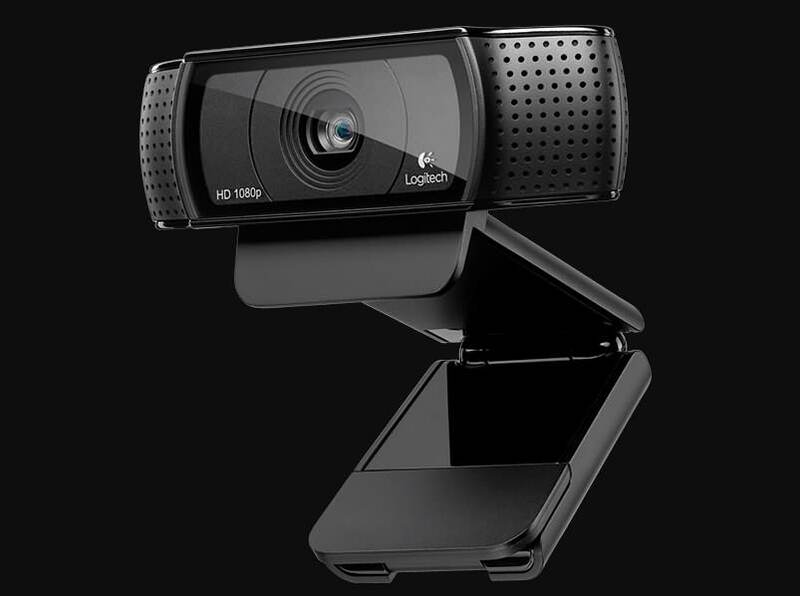 If you are a beginner, Logitech C920 webcam can serve your needs better with its easy setup and feature adjustments. It supports a wide range of motion with awesome versatility and numbers of pivot points. 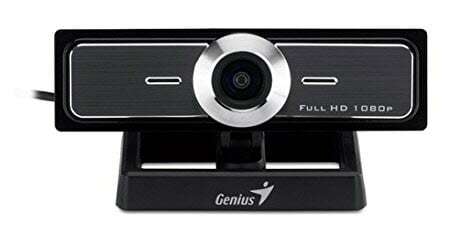 This webcam is also considered as best traveling companion due to its lightweight and compact design. You can also connect it to the tripod for extended recording hours. 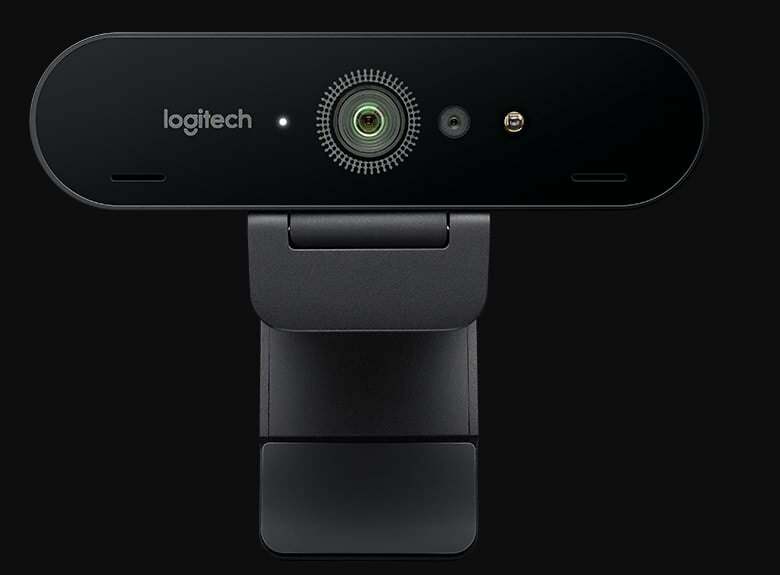 Few notable features of Logitech HD Pro C920 are its Carl Zeiss glass lenses and full HD 1080p resolution level that ensures high-quality video recording with higher autofocus and frame rate support. Supports 4K video recording along with 1080p and 720p. Works perfectly with Mac, Chrome OS, and PC. Loaded with infrared security sensors. Five times digital zoom ability. If you are searching for the leading-edge performance for your professional webinar recording needs; we advise you to invest on Logitech BRIO. No doubt it is the most expensive webcam in the list, but it offers 100% satisfaction with its top-rated features. The video recording ability is not just limited to 720, or 1080p rather it ensures crystal clear video recording and streaming with 4K video support. Moreover, the 5x digital zoom ability, infrared security sensors and RighLight lighting correction technology make it the top choice for buyers. There is no doubt that market is loaded with wide range of webcams but when you are more focused on the quality of webinars; it is good to choose product after making an analysis of essential features. After comparing all important factors, we rate Logitech Brio as the top choice for recording professional quality webinars; however, if you are low on budget, Logitech HD Pro C920 is another good option in the list. Best tutorials and educational lectures are always recorded with top-notch webcams because one cannot compromise the quality of the learning process. You can order any of these webcams online to avail fast delivery at your doorstep.